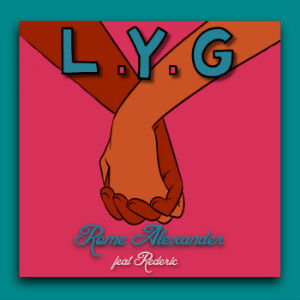 Rome Alexander has a new single out titled “L.Y.G.” and is a collaboration with EDM DJ/producer Rederic. 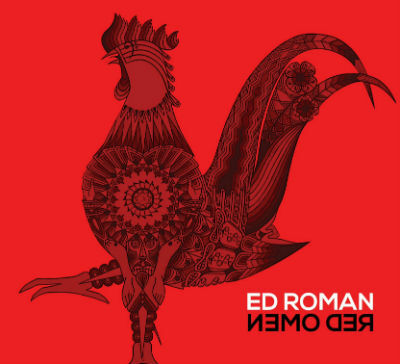 The song itself is a mix of EDM and pop, and when I listened to the intro I thought it had kind of a retro, early 90′s techno vibe. 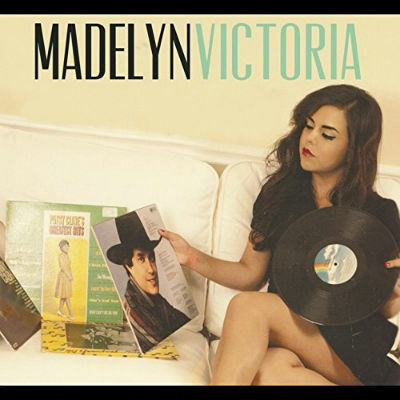 However, once you get into the song and the lyrics kick in, it has more of a contemporary feel. The melody and tone of L.Y.G. 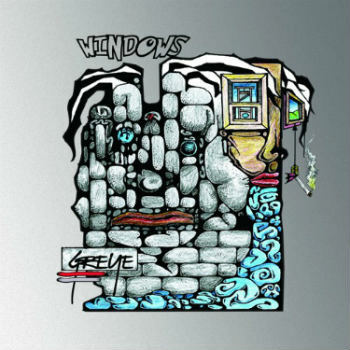 is very uplifting, a trait that lives up to the nature of this genre of music. 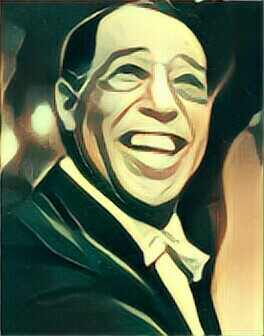 Rome Alexander does a fine job with the vocals and the phrase “never gonna let you go” actually sticks with the listener and keeps the song in your head. 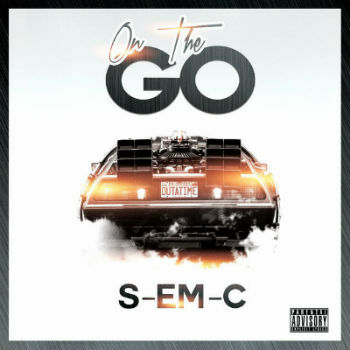 I don’t know much about S-EM-C other than that she’s a “recording artist specializing in Hip-Hop, R&B and Pop.” I had a good feeling about her new single “On the Go” (Blackhawk Records) when I saw that the cover featured the Delorean from the original Back to the Future. The production quality of “On the Go” is exceptional for an indie hip hop song. 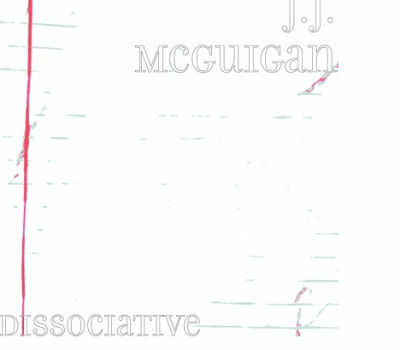 What I most enjoyed about this track was the backing music, which was smooth and entrancing, almost hypnotic at times. Not the kind of hypnotic that puts you to sleep, but the sort of late night trance you can get into on the dance floor with the right music playing. S-EM-C is also a capable rapper and able to keep the pace with occasionally complex beats. Kobi Arad, a professional Israeli-American musician who resides in New York, performs and composes in such noted NYC establishments as Blue Note, Jazz at Lincoln Center and City Winery. Kobi has collaborated with Stevie Wonder (a co-production with Stevie Wonder’s manager, Stephanie Andrews and Stevie himself.) Kobi obtained a Doctorate in Music from the New England Conservatory and has released over 20 self-titled CDs. He has participated in different aired panels and interviews on IBA (Israeli national radio). In 2014, Kobi Arad received an award from the Israeli government for special excellence in Jazz and creative improvisation. Recently, Claes Nobel requested that Arad assemble 21 Grammy winners and nominees and produce them in Los Angeles with a band called Ganda Boys. 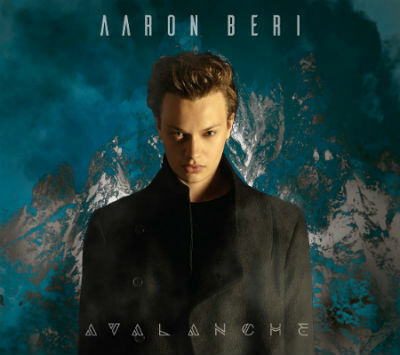 His song ‘Forever’ recently won Silver Medal for Exceptional Achievement from Global Music Awards. Kobi’s latest endeavor is his new CD “Ellington Upside Down,” which is something of a worthy musical homage to the late great Duke Ellington. It doesn’t take much listening to recognize that Arad is an excellent piano player and professional composer. What I’m also impressed by though is the recording technique, which manages to capture an authentic 20th century Jazz ambiance. A lot of people can produce great sounding jazz music, but these songs actually feel like you’re there experiencing the real thing. They have an organic, analog quality to them. Musically, Kobi works the keys with precision and lightning speed. This is a very high quality release and an admirable tribute that lives up to the name it’s intended to honor.